TARKEM is Turkey’s one of the most important examples of public-private sector partnership model. TARKEM is 38% in the joint construction, 62% in the private sector. Izmir Metropolitan Municipality, with a share of 30%, is leader of the public partners. The main objective of TARKEM is the renewal of the area of ​​the Kemeraltı and the historical city centre. Historical inns, workshops, hotels, bathhouses, mosques, churches, synagogues, schools, fountains and cultural structures. It is such a rich and multi-cultured mosaic area which continues to develop itself constantly. 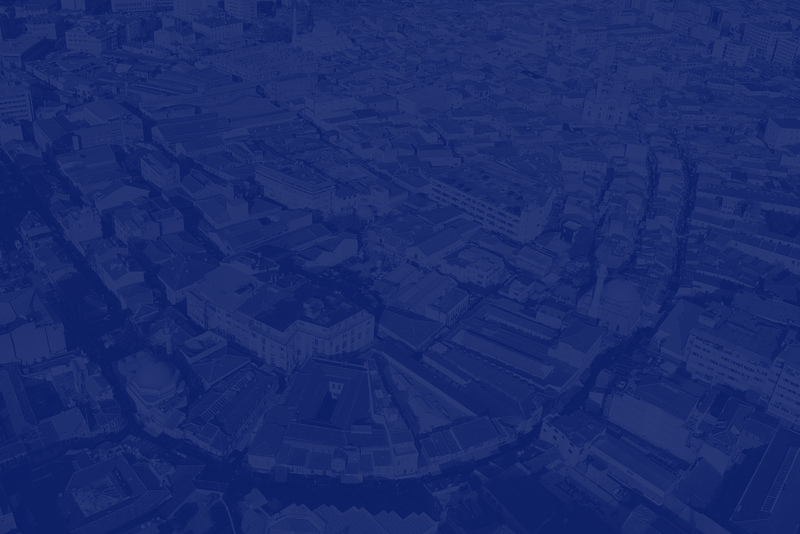 TARKEM continues its activities in cooperation with all local, national and international institutions in order to revitalize the Historic City Centre with its public, private and civil partners. In fact, the implementation period has already started, as planning for the revitalization of the historical area is mostly finished. 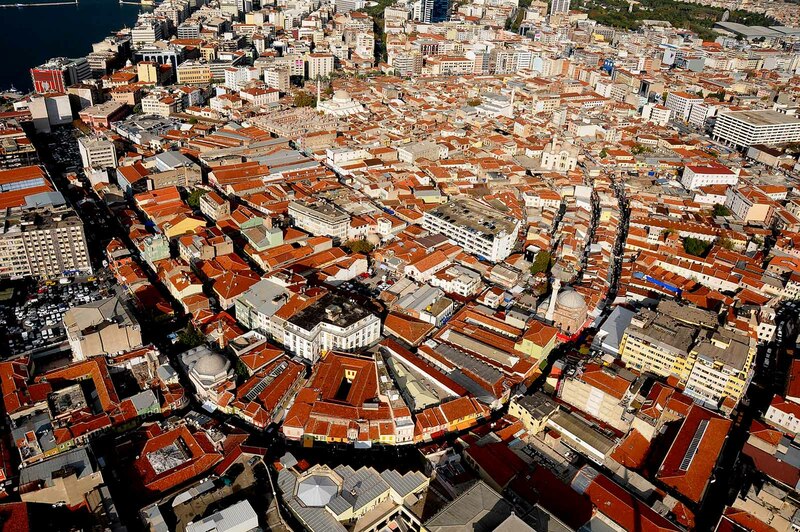 TARKEM; Taking care of all kinds of problems and needs in Kemeralti, Basmane and Kadifekale, to make fast, proactive and efficient decisions in order to produce solutions, for making this area more liveable, more safe and most of all, making it the most important tourism destination of İzmir.